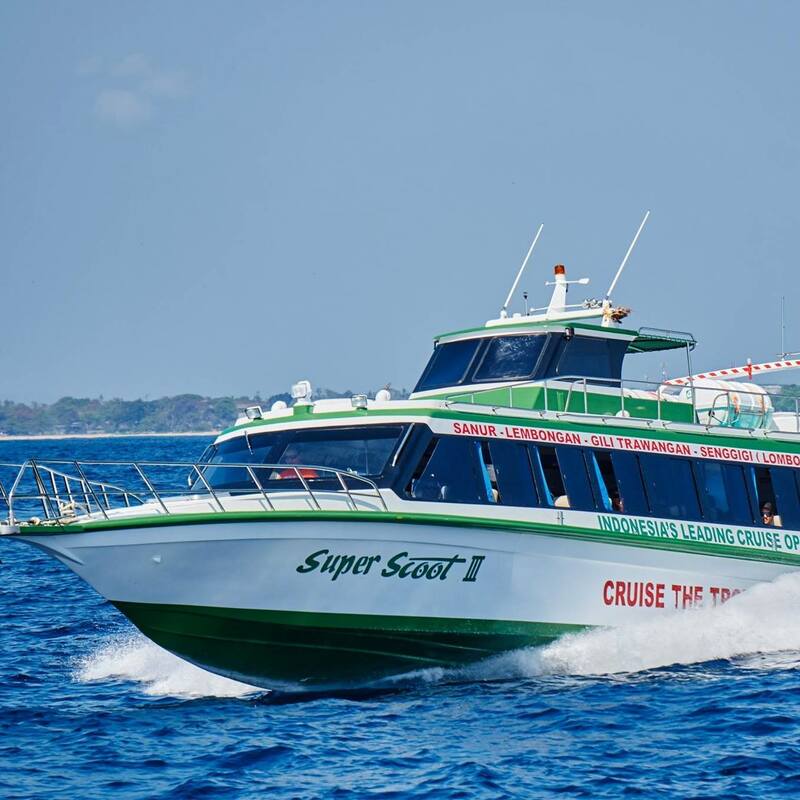 It is the four time business operations winner and become the leader in Bali, Nusa Lembongan, Lombok and Gili Islands fast boat transfer. 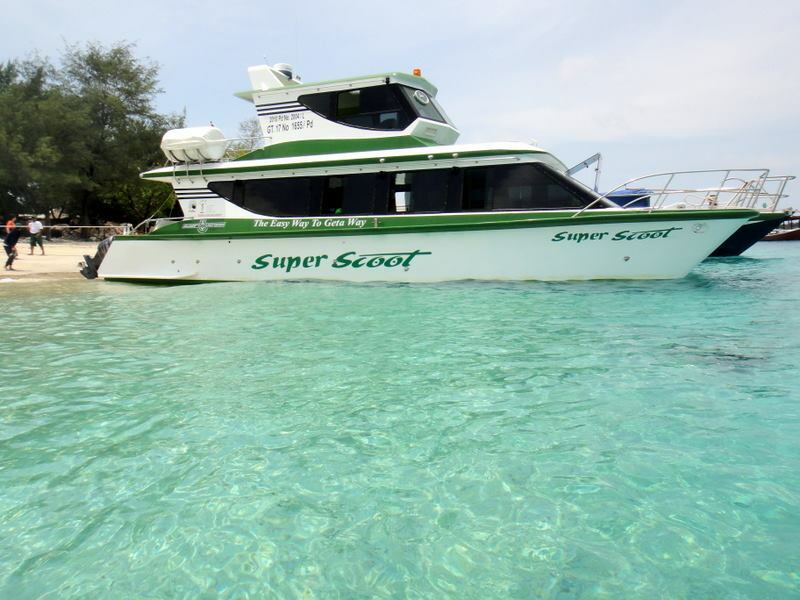 Scoot fast Cruise is a fast boat transfer specialist around Bali, Lombok and Gili Islands, including Gili Air and Gili Trawangan. 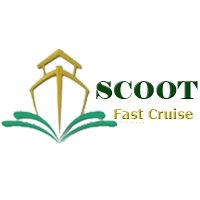 Scoot Fast Cruises has been independently owned and operated since 2005. 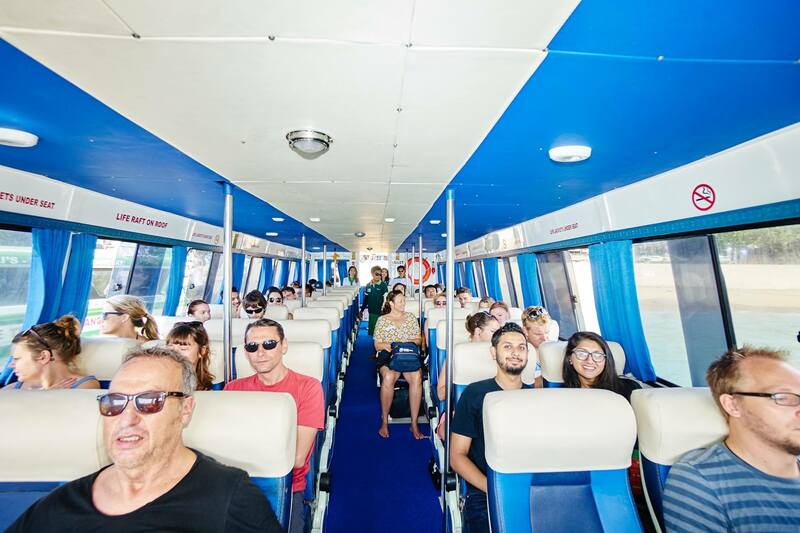 It’s managed and operated by an Australian registered ship’s captain who has over 40 years experience in Marine Tourism throughout Australia. 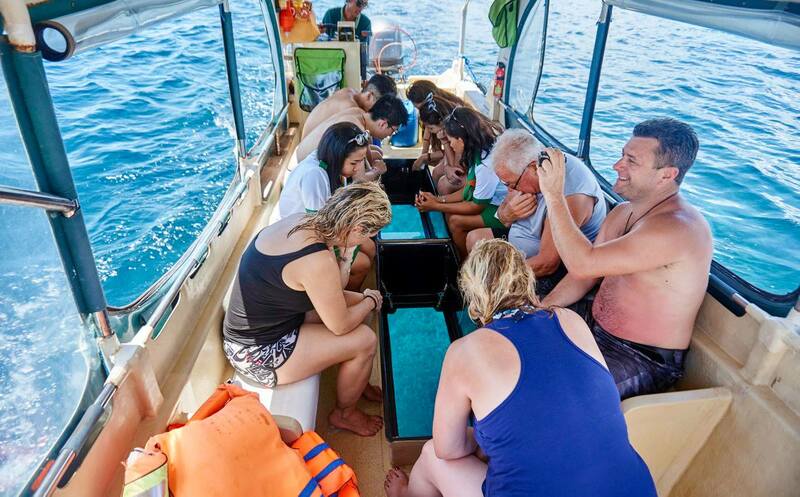 It becomes a fast boat specialist from Bali to Lombok and Gili Islands and also committed to offers detail in highest standart of safety by either Indonesian International insurance. 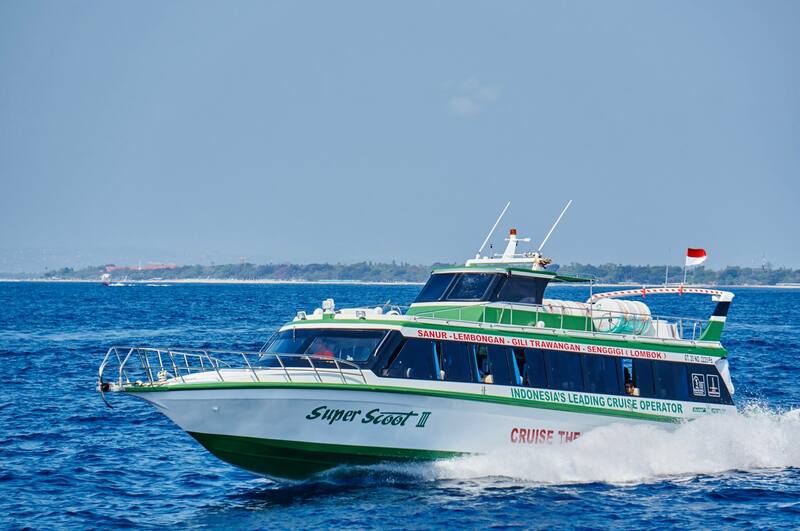 As the winner of the prestigious Travel Award Indonesia Leader in Business Cruise operation, Scoot Fast Cruise also commited to serve their passengers in the most convenient departure time by with extensity trained staffs as the highest Indonesian qualifications. 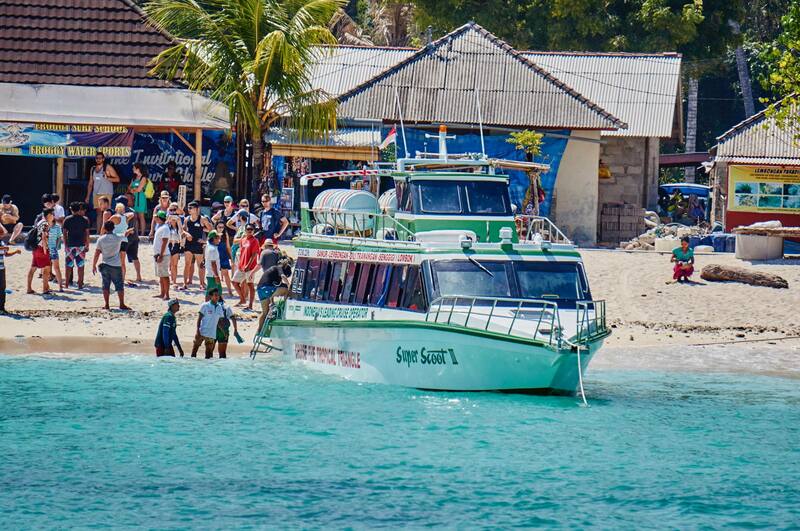 Scoot Fast Cruise takes 30 minutes to get Jungutbatu village in Lembongan Islands from Sanur Beach in four daily trip and two daily trips from Padang Bai to Lembongan with a crossing time of 45 minutes. 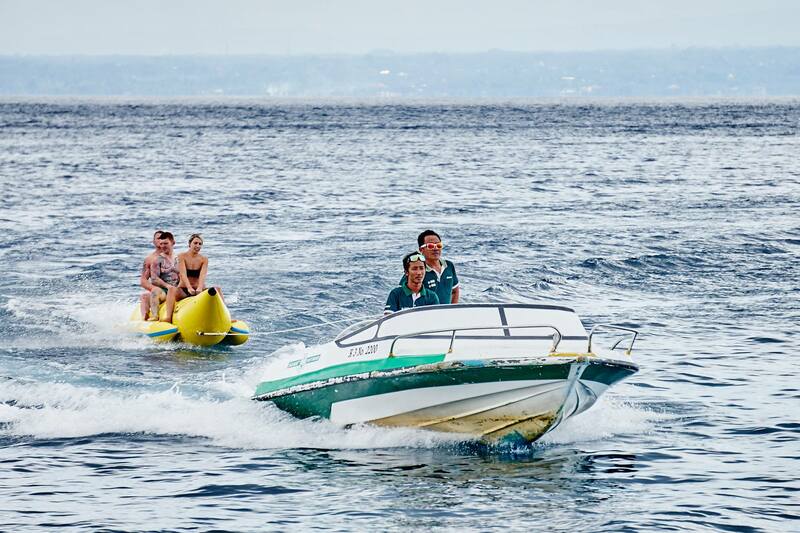 Scoot Fast Cruisespeed boats offer a daily return from Bali to Lombok. 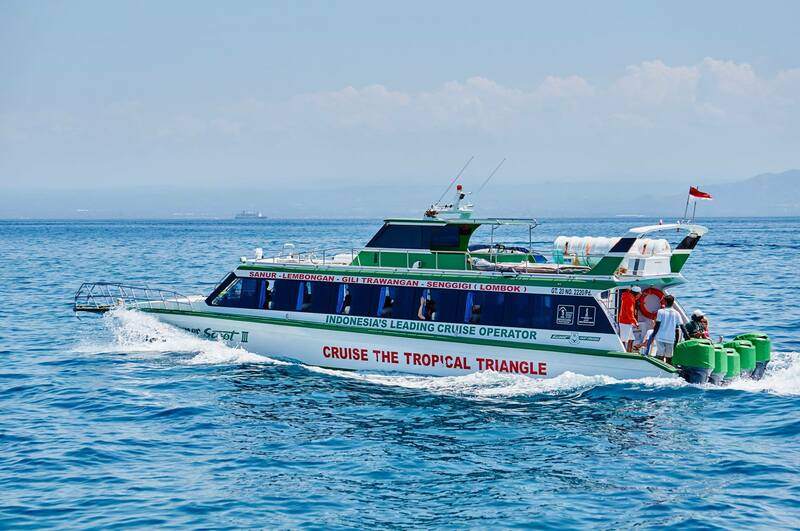 The boat stops in Nusa Lembongan, Lombok (Senggigi) and Gili Trawangan. 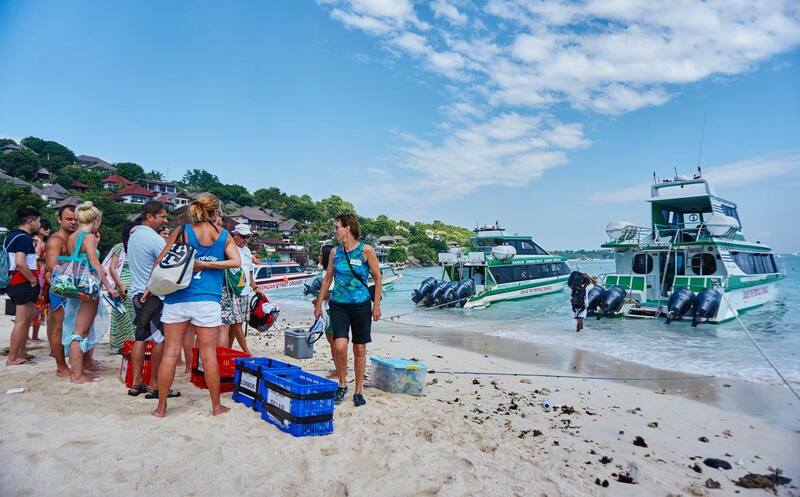 We also offer service to Gili Air transfering from Gili Trawangan. It usually departs at 12:45 by approximate 3.5 hours crossing time. 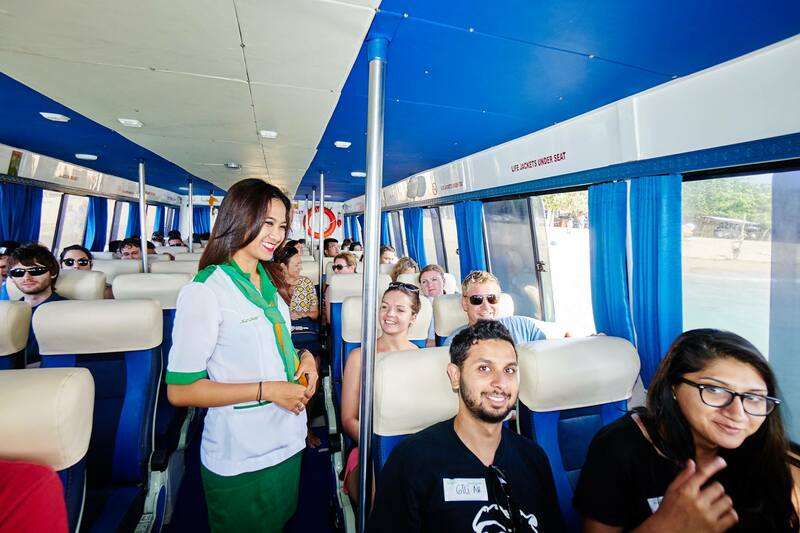 Scoot Fast Cruise brings flexibility to our guests. It offers some hops. 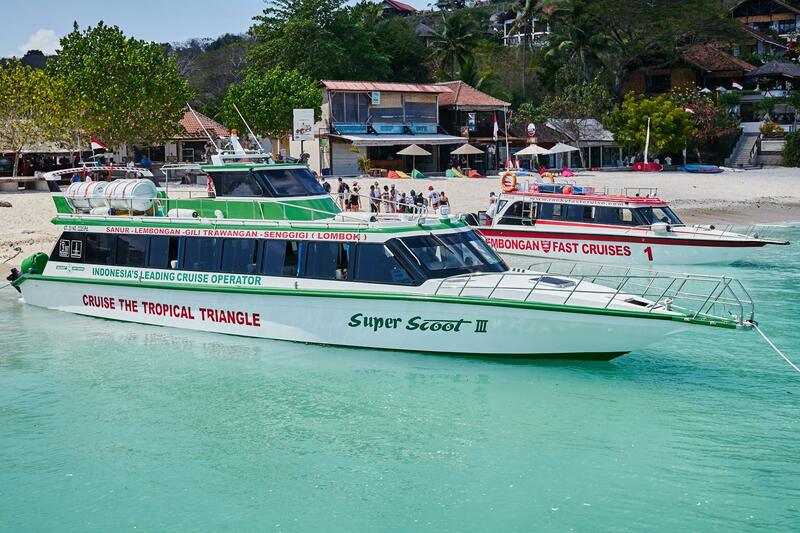 Guests are welcome to buy one ticket during their trip for few days on the each island. Seat availability is limited for this offer, however once a ticket has purchased, officers can assist the arrangements. 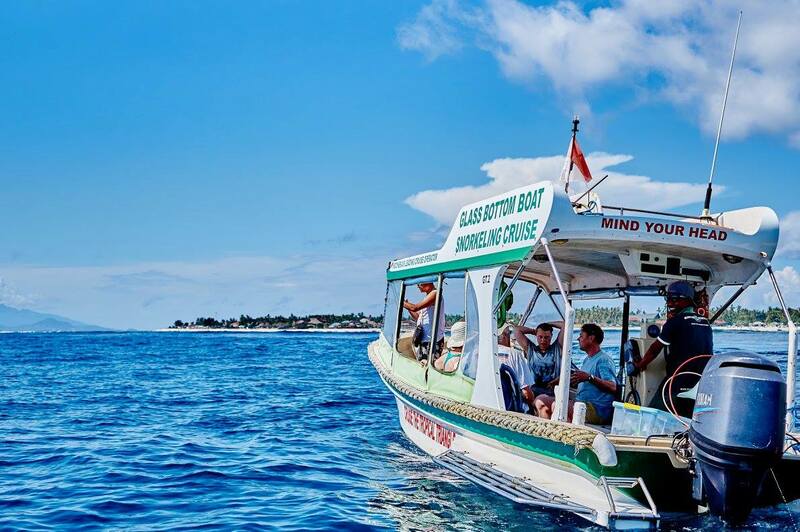 To book an island hoping tour by Scoot Fast Cruise means you will purchase a one way or return ticket from Bali to Gili Island/Lombok. 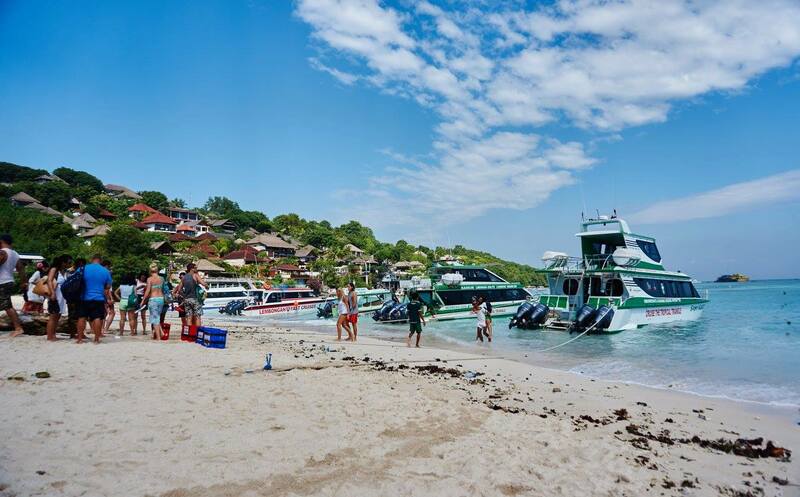 After your comfirmed ticket, you should contact us directly about your itinerary. 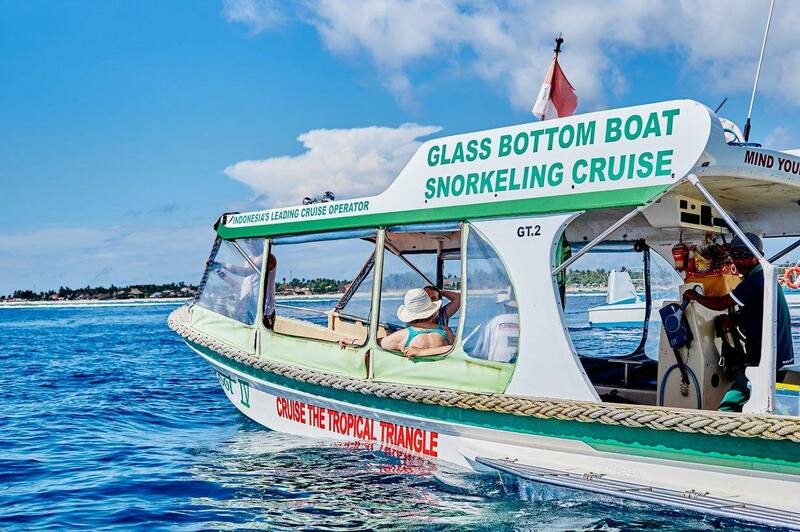 We will arrange and confirm your reservations for island hopping then. 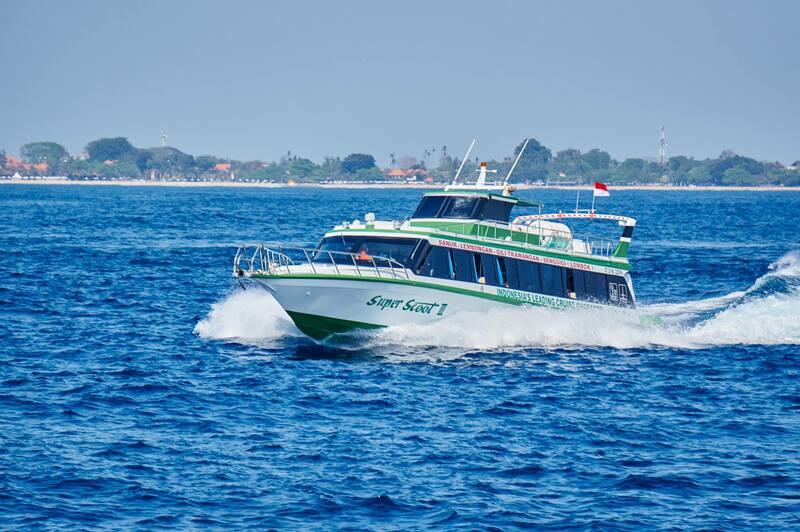 We provides convenient services departure from Sanur Beach. 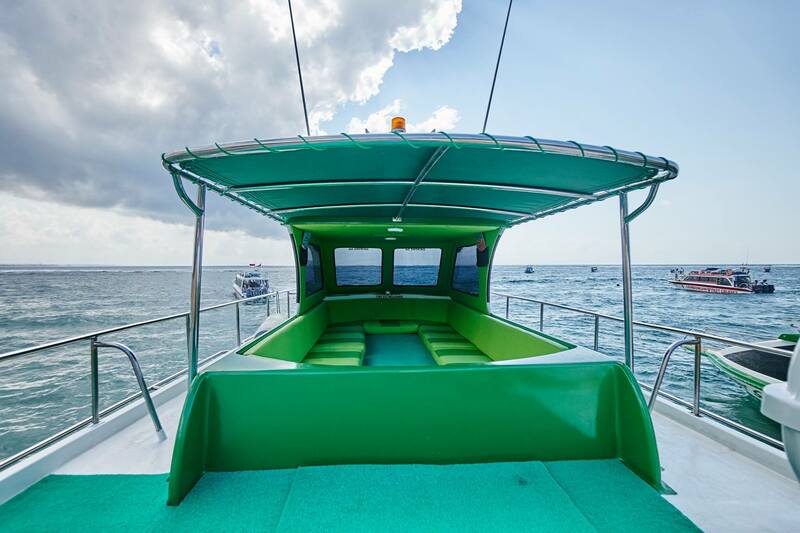 Including with free hotel transfers to and from locations in South Bali, Denpasar, Kerobokan, Jimbaran, Tuban, Nusa Dua, Legian, Ubud Center, Sanur, Seminyak, and Kuta. Additional IDR200 fee is used for airport pick-up that can be arranged while airport drop off is complimentary. Complimentary pick up is available from Canggu and Uluwatu for two persons minimum. Service fee is IDR 150 for one way or IDR250 for round-trip service just if the minimum number of people is can’t be filled up.